Step into our Early Years classrooms and you will be greeted by engaged and happy children making the most of our well-equipped, bright and spacious facilities. We understand that the transition from home to school is a major step for children and parents alike. 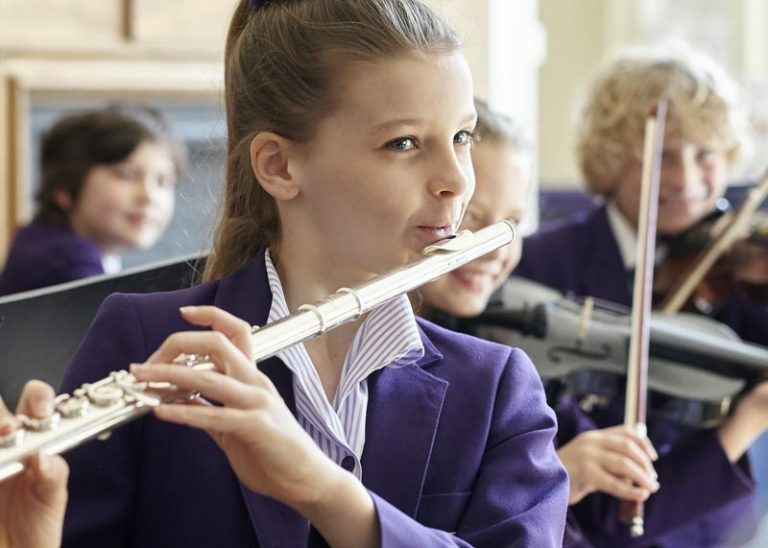 Our qualified, experienced teachers work with you to make this move as smooth as possible, taking into account the specific needs of each child. 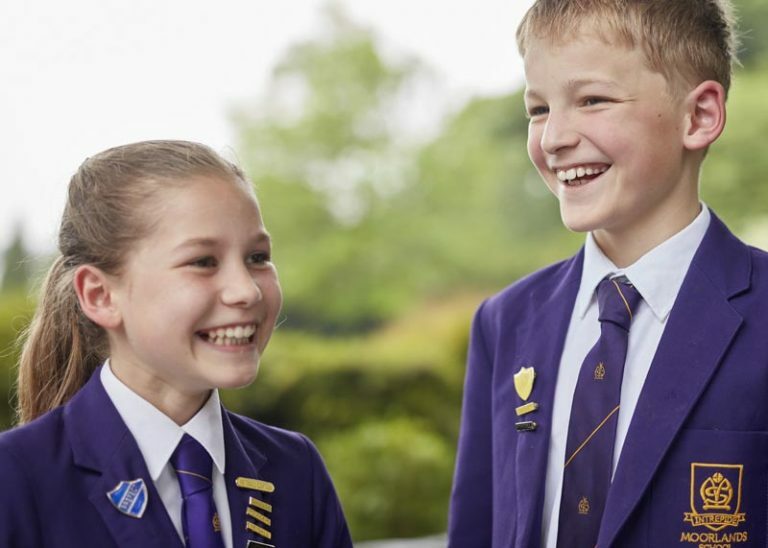 We have a flexible approach, taking into consideration family requirements. Nursery children can do any combination of mornings or full days, with a minimum of four sessions (half a day). 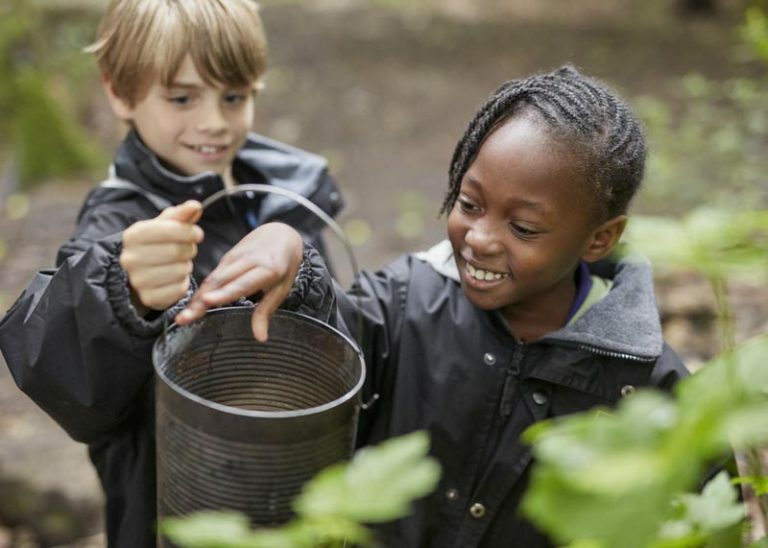 Our focus on getting to know each and every pupil, enables our teachers to deliver our Early Years curriculum in a manner best suited to the individual. 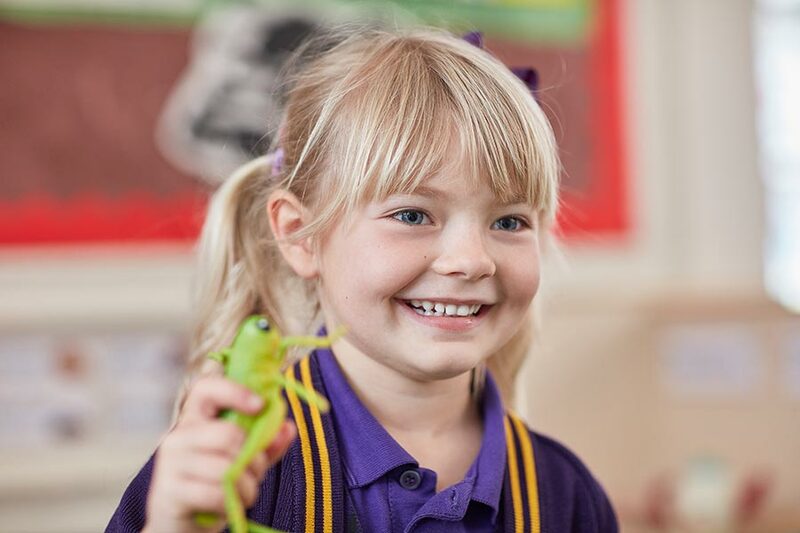 When the time comes for our Early Years children to move up to Key Stage 1, they are prepared and confident for this next stage in their educational journey. See our review on the Day Nurseries website. 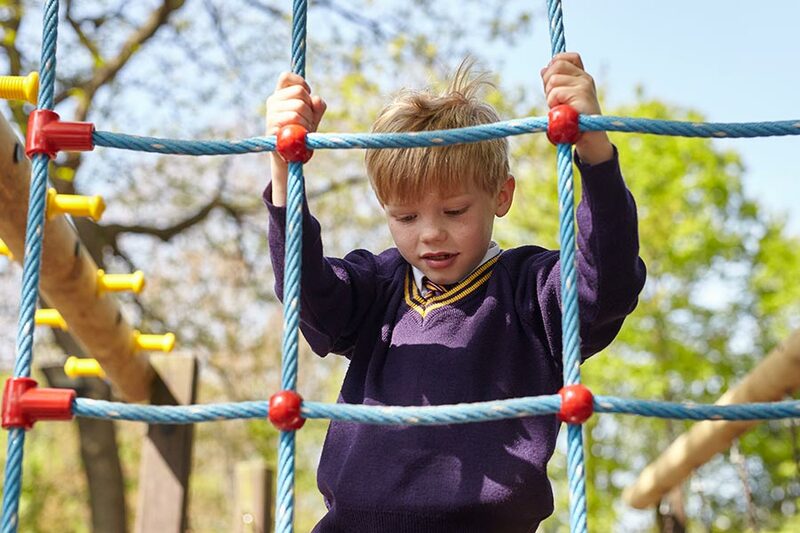 "Our focus on getting to know each and every pupil, enables our teachers to deliver our Early Years curriculum in a manner best suited to the individual."